As my friend Tessa can tell you, things that bothered me, say, ten years ago often still bother me today. 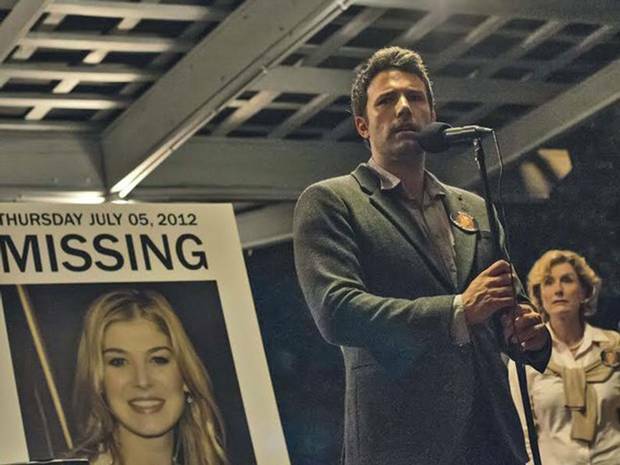 One of these things is a non-crucial plot point from the movie “The Curious Case of Benjamin Button.” Spoilers for people who haven’t seen a nearly ten-year-old movie to follow. 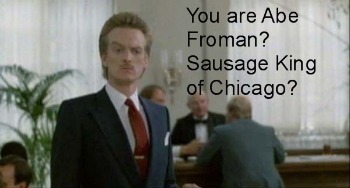 On a very long subway ride home today, I began pondering one of life’s most important questions: Why didn’t Abe Froman show up for his noon reservation at Chez Quis? How were Ferris and Sloan and Cameron able to take his table? This seems like a well-run, fancy establishment – why make a reservation there and then not show up? This was obviously in the days before OpenTable – it’s not like Mr. Froman (the Sausage King of Chicago) simply tapped on an app; he would’ve had to call (or have an assistant or family member call). So, what was going on here? When I got home, I went down the rabbit hole of some online research. It seems like there are a few theories floating around out there, the third of which I find most interesting. First, maybe Ferris made the reservation in advance, and just used a fake name. It’s possible, but then why would he check the reservation book for a party of three? Second, Ferris et. al just lucked out…which seems a bit too convenient. Ferris has luck throughout the movie, sure, but he’s a character who plans every angle – just look at how Sloan and Cameron act as his lackeys during this scene with the maitre d. In fact, isn’t this why his sister can’t stand him? Because he gets away with everything, that he himself is responsible for? The third theory, though…that’s one that I really like (even if I don’t subscribe to it). It’s the “Fight Club/Tyler Durden”) theory of “Ferris Bueller’s Day Off”: that Ferris himself never existed. I love this theory for two reasons. First, Cameron obviously had some mental issues (including the scene when he’s catatonic at the pool), so it’s not that far a stretch to think he invented someone as perfect, daring, and, well, non-Cameron-ish as Ferris. Second, it also explains the (obvious) unrequited feelings Cameron has for Sloan. He knows that he’ll never be with her, so he invents a character in Ferris who is her ideal. It’s the equivalent of the Tyler Durden “I look how you want to look” speech, personified. So, what do you think, dear reader? Did Abe Froman just run really late that day? Is Ferris Bueller a construction of Cameron’s imagination? A different theory? Let me know in the comments.